Turnstone Classic Payback Mobile Ped (TSPAYBACKPED) at Pure Design / Storage / Workspace ::: Furniture for the Home, Office, Home Office, and More at Pure Design Online! Affordably priced, simply designed. 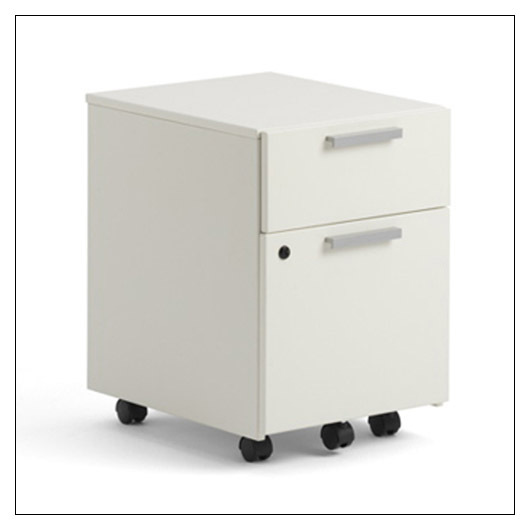 Whether mobile or stationary, Turnstone Pedestals complement any workstation. This product is MADE TO ORDER and therefore CANNOT BE RETURNED. Please allow 15 business days before your order can be shipped. This item can only be shipped to street addresses in the contiguous 48 United States. Due to the weight of this item, it will ship via a freight service, and free shipping only applies to curbside deliveries. If you want a different delivery option, please choose that when ordering.